Course content has been chosen in order to educate real estate professionals about local, state and national real estate practices effecting you and your clients. The designation is obtained by attending a specific, intensive series of a minimum of 90-hours of classroom instruction. 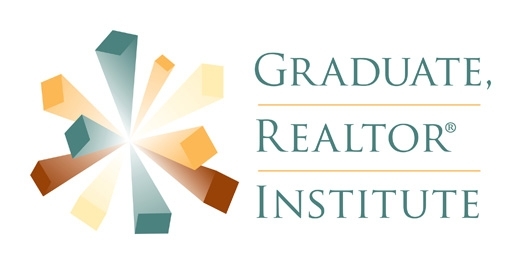 GRI courses are taught by leading real estate professionals from around the country. You have five years to complete the designation. Courses brought to you by West Maricopa Association of REALTORS® and Arizona Association of REALTORS®. Most courses include CE credit through Arizona Association of REALTORS® or WeMAR School of Real Estate.